At the base of the Teton mountain range lies the gateway to Yellowstone and Grand Teton National Park. Encompassing urban city amenities with rustic western eloquence, the town of Jackson is the perfect destination to unwind and experience western culture in style. Offering some of the best restaurants and shopping in the Rockies and fantastic outdoor adventure opportunities, Jackson has it all. Visit one of the most spectacular places on the planet for world renown skiing, snowmobiling, hiking, horseback riding, fishing, and rafting. Come see why Forbes, Conde Nast, and Ski magazine rank Jackson Hole as one the top destinations around the world. 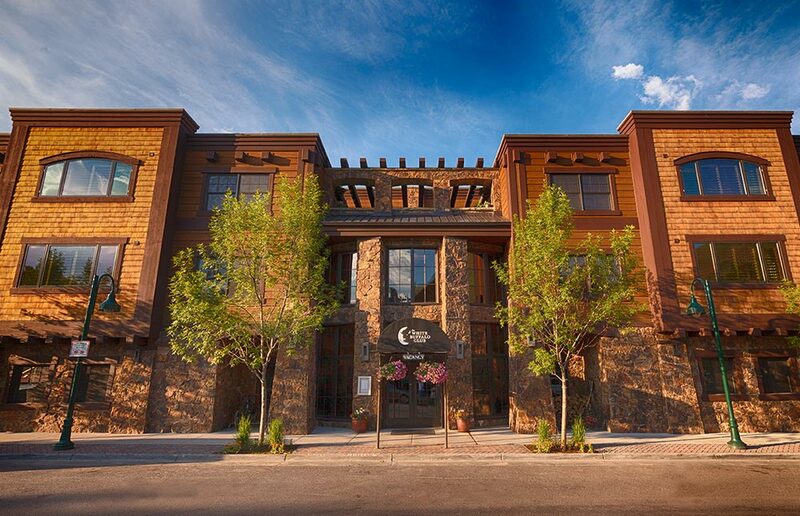 Located in the heart of Jackson our luxury boutique property boasts one of the most premium locations amidst all Jackson Hole hotels & Property Management services. Numerous amenities and eccentric gust services make The White Buffalo Club truly one the best lodging options Jackson has to offer. The Restaurant offers superior cuisine in a casual environment for travelers, members, and guests. 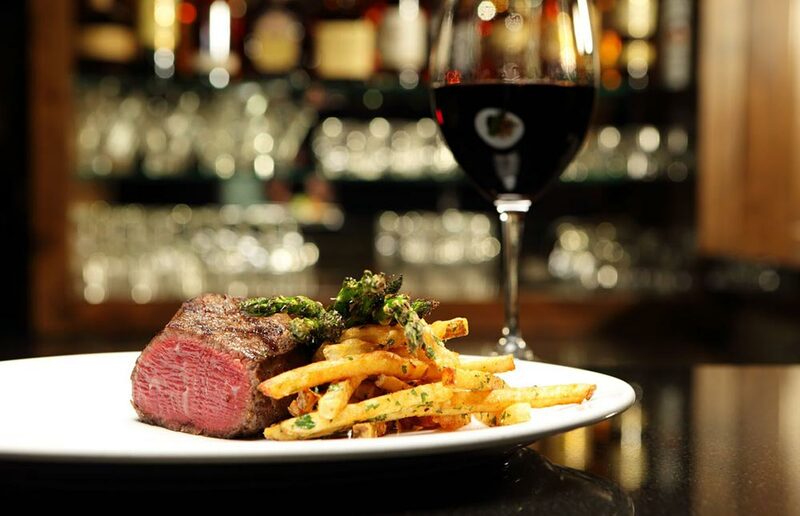 Featuring the top 2% of USDA Prime steaks and one of the best wine lists available in Jackson, WY. The restaurant at The White Buffalo Club is the place for a perfect rib eye and a great bottle of wine. One of the best Fitness centers & spas in Jackson you'll find our mantra of wellness at The White Buffalo Club is not just a matter of having a spa or fitness center. 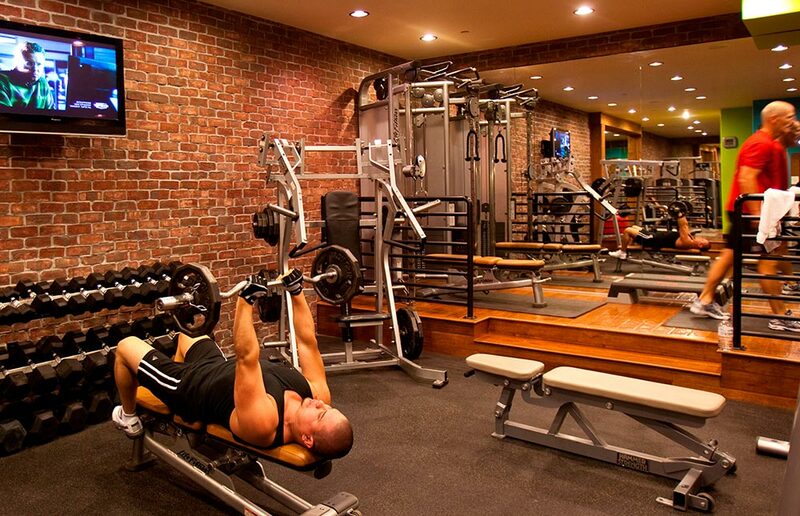 At the White Buffalo Club it is a way of life, offering a full package of services for total body wellness including 24-hour fitness, yoga, personal training, and massage & facial treatments.